Last weekend I took a break from my usual game development adventures to partake in this year’s global game jam. I got to meet some pretty excellent people and we managed to make an awesome game called project caesar, with three different factions, cool ai, sweet music, an ending that changes depending on your actions and full 3D (retro-style). 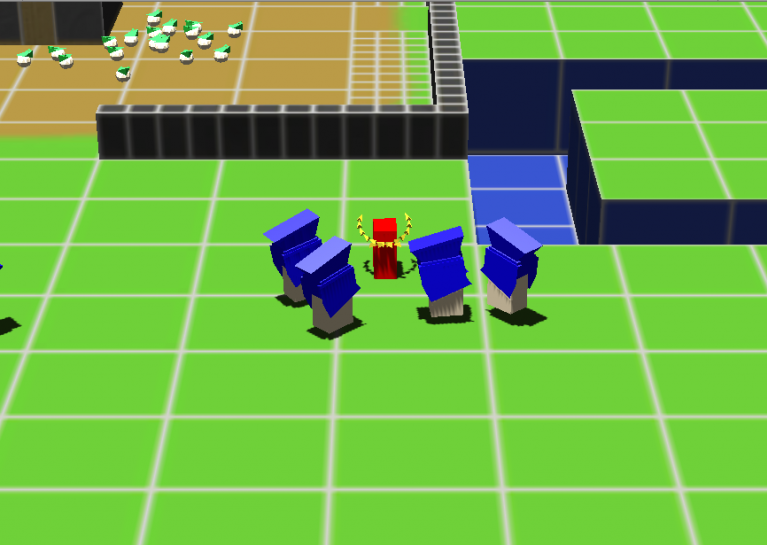 I got to do some programming, particle effects and created the characters as well as the weapon models. You can check out the global game jam site for it. that canst not then be false to any man.